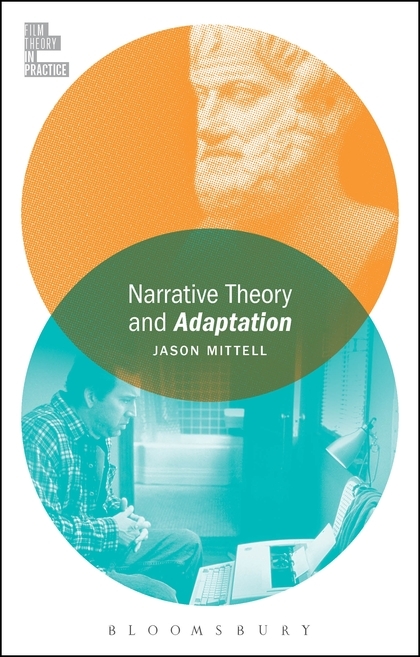 Jason Mittell is Professor of American Studies and Film & Media Culture at Middlebury College, and the Faculty Director of Middlebury’s Digital Liberal Arts Initiative. 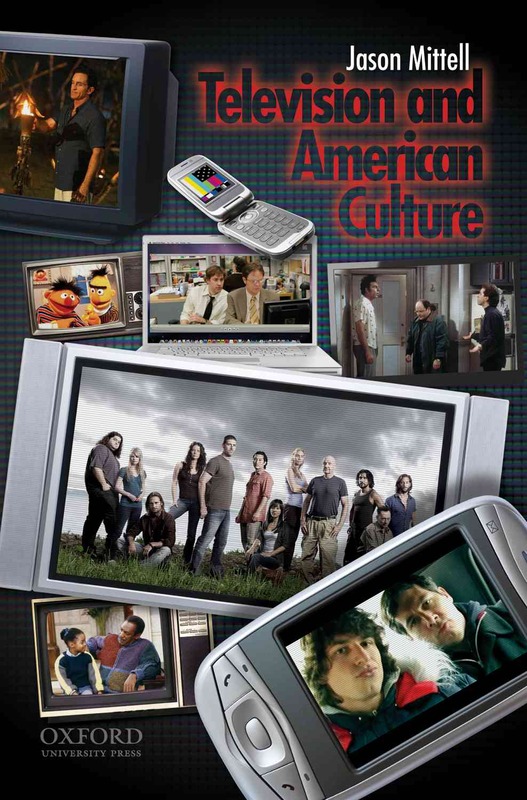 I am the author of Genre and Television: From Cop Shows to Cartoons in American Culture (Routledge, 2004), Television and American Culture (Oxford University Press, 2009), Complex TV: The Poetics of Contemporary Television Storytelling (NYU Press, 2015), The Videographic Essay: Criticism in Sound & Image, co-authored with Christian Keathley (caboose books, 2016), Narrative Theory and Adaptation. 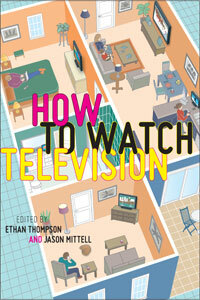 (Bloomsbury, 2017), and co-editor with Ethan Thompson of How to Watch Television (NYU Press, 2013). I am the Project Manager for [in]Transition: Journal of Videographic Film & Moving Image Studies, and co-directed the NEH-funded workshop Scholarship in Sound & Image in June 2015. In the 2011-12 academic year, I was a Fellow at the Lichtenberg-Kolleg at the University of Göttingen, collaborating with the Research Unit on Popular Seriality. 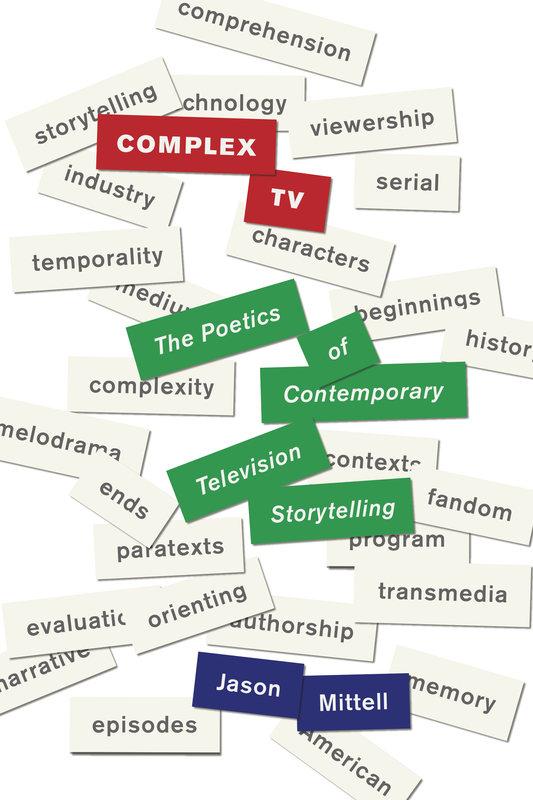 My research interests include television history and criticism, media and cultural history, genre and narrative theory, digital humanities, videographic criticism, animation and children’s media, videogames, digital media literacy & technological convergence. See my CV for more details, or my scholarly writings for downloadable content.